It’s Mothers Day this week! Do you have a gift? It’s that time of the year again. Mum’s deserve that extra special bit of love on Mother’s Day because let’s face it, without them we wouldn’t be here today. Here are our top five picks for mother’s day gifts to help you say thank you to that special lady in your life. And don’t leave it until last minute or you’ll be stuck for ideas! 1) Mother’s Day Beauty Offer! – Get 25% OFF any massage or facial when booked before the 10th March! From deep exfoliating skin peels to micro-needling, Rush Beauty salons offers a range of facial aesthetic treatments to leave you and mum with a fresher, clearer and healthier looking skin throughout the year. 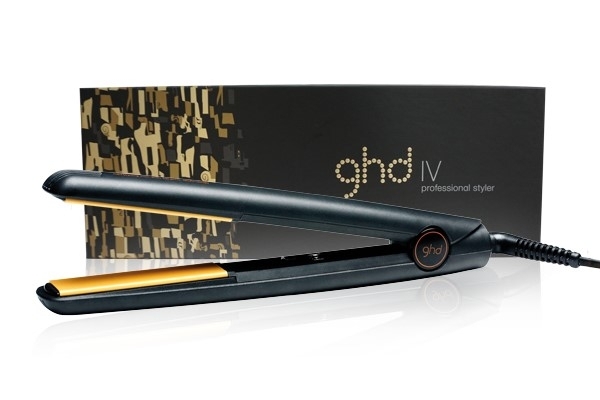 GHD’s always make a great luxury gift. Ask our hair stylists for the ghd IV Professional Styler that is favoured for creating sleek and smooth everyday styles with enhanced shine. Suitable for all hair types, the ghd original styler is a brilliant all-rounder, ensuring mum has a good hair day, every day. Available in selected salons. We all know mum’s love getting a cheeky manicure & pedicure on their special day. So at all of our beauty salons, we offer a range of different treatments for your nails. 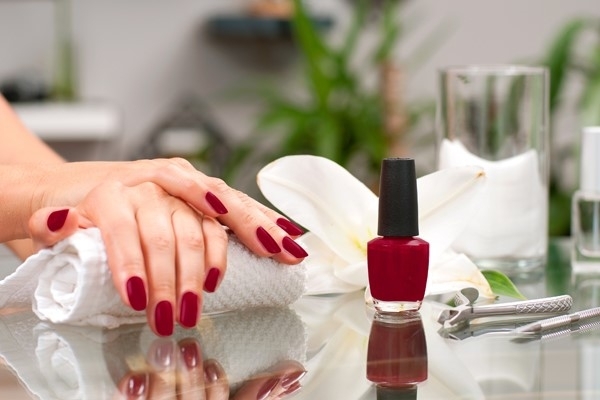 To keep her hands looking beautiful, the Rush Beauty salons offer; manicures, file and polish, gel manicures and more. There’s a wide range of colours for mum to choose from that are perfect for this chilly March we’re having, so book her in today! 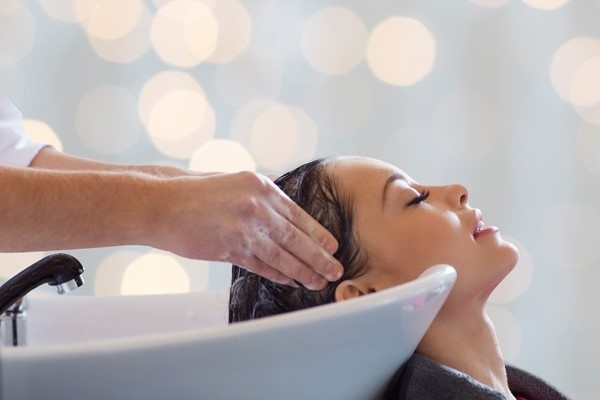 At Rush Hair salons we offer a wide range of treatments for all hair types and conditions and we’ll help you to select a treatment that’s right for you and mum. If she’s getting a massage, facial and her nails done… she might as well get her mane tamed! What kind of hair treatments can I get for me & mum? Within our L’Oréal professional treatments range we offer Power Dose treatments for both dry and coloured hair, to bring those hair fibres back to life and revitalised. Kerastase offers a wide range of treatments from hair masques to help nourish and lock in shine, to bespoke combination formulas from the Fusio Dose range for that instant hair transformation to the most luxurious hair treatment from the Kerastase brand Chronologsite. P.S. – You can get 20% Off Smartbond & Fusio-Dose when taken with a full priced service. If you’re still stuck for ideas, one of our simpler options is a Rush gift card. Our gift cards aren’t any old card, they are matte black and come with a mini black gift bag! Who doesn’t want the gift of choice this Mother’s Day? 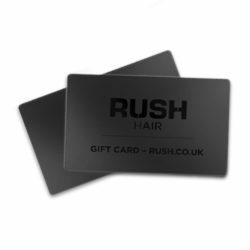 The gift cards are available at Rush Hair and Beauty salons and are can be used on any service. See something your mum would love? Find your nearest salon and get her booked in!